Venue: Birmingham Hippodrome, Thorp Street Entrance, B5 4TB. For: Birmingham Primary teachers or Headteachers championing the arts. A must attend FREE event for all Birmingham Primary teachers. Artslink teachers network meets once a term for CPD, support and advice. Welcomes and introductions to new and existing colleagues with Artslink Chair Gillian Sparrow, Headteacher of Hillstone Primary School. An update from the Arts sector : Steve Ball, Chair of the Culture Central Learning Group and Pepita Hanna, Associate Director, Partnerships and Investment, Arts Connect. Compared by Steve Ball, this will be a carousel of meet, greet, discuss and sharing between teachers and artists. 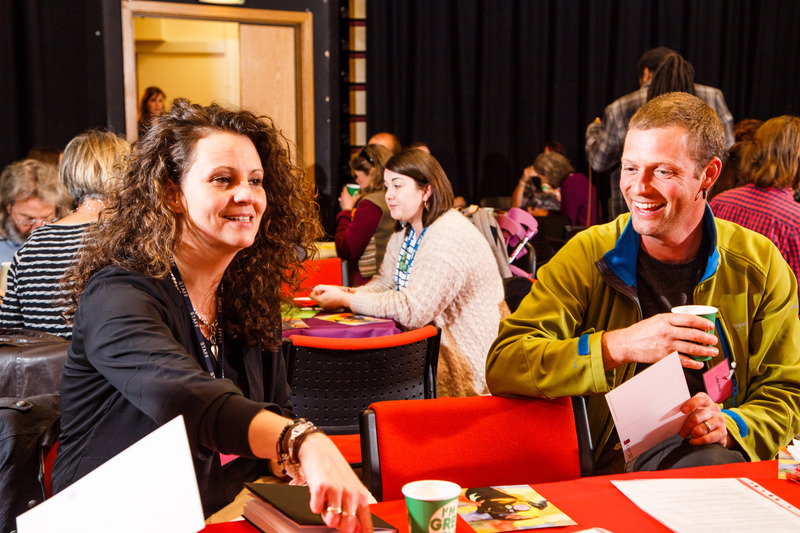 Teachers – a chance to discuss your schools development with the artists and organisations, and to find out about their work and how it might help your school. An exciting discussion has begun about a potential Birmingham Primary Arts Festival annual summer event (in each core art form area of Dance, Visual Art, Music and Drama), to be held and supported by the major venues in the city. In order for us to continue this thinking and planning further, we would like teachers, to input into the next stages so that we know that what develops, is right for you, your schools and the young people. Please do join us for this important and exciting discussion.